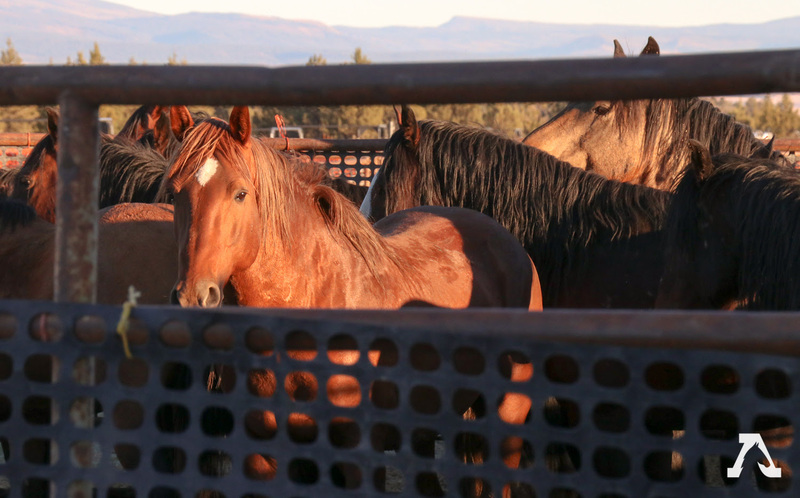 Last month, 932 wild horses were rounded up by the U.S. Forest Service in the Devil’s Garden Wild Horse Territory in California – with a portion to be sold for $1 a piece, by the truckload, with no limitation on slaughter. 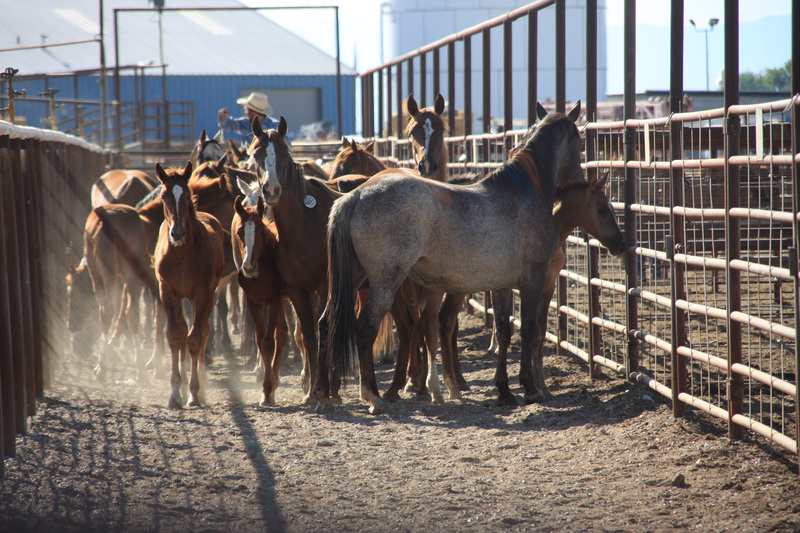 On Tuesday, California Assemblymember Todd Gloria (D-San Diego) introduced legislation to protect the state’s wild and domestic horses from slaughter. We’re working closely with his office to create and pass a strong bill to accomplish this goal. Last week, our legal team filed a motion for preliminary injunctionin federal court to block the Forest Service’s slaughter plan, which clearly violates state and federal law. We’re asking the court to prohibit the government from selling horses without limitation, which it currently plans to start on January 15. We are doing everything possible to protect our wild horses from slaughter. But we need your help to carry on this critically important work. Can you donate $50, $100 or more to support our efforts? Thanks for helping us defend California’s horses. We’ll keep you updated on this breaking situation. The following post is from the American Horse Council. Yesterday, the Senate Appropriations Committee approved its version of the FY 2017Agriculture Appropriations bill. T his bill provides funding for the U.S. Department of Agriculture (USDA) for the 2017 fiscal year (October 1, 2016 through September 30, 2017). 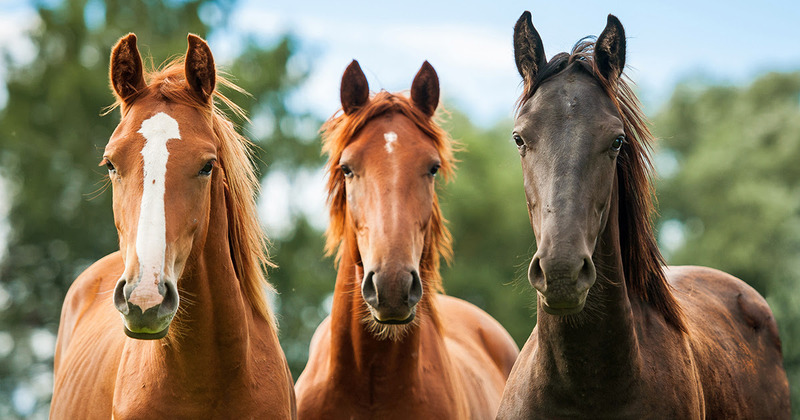 The bill contains several provisions that impact the horse industry, including the so-called “horse slaughter defunding provision,” funding for USDA equine health activities and enforcement of the Horse Protection Act. 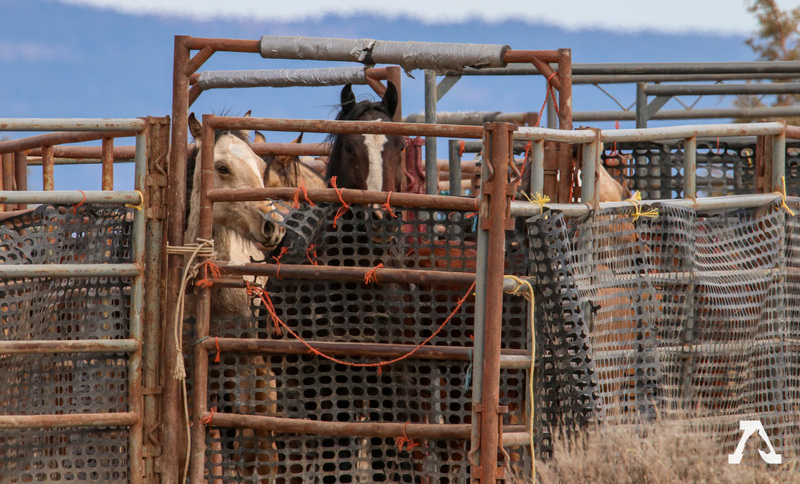 Senator Tom Udall (D-NM) offered an amendment to prohibit funding for USDA inspections at U.S. horse slaughter facilities that was adopted by a voice vote. This prohibition will prevent horse slaughter facilities from operating in the U.S. if this bill is signed into law. Currently, No horse slaughter facilities are operating in the U.S and a prohibition on funding for inspectors at such facilities from last year’s FY 2016 USDA bill is in effect until September 30, 2016 . If that prohibition expires, USDA will be required to provide inspectors and horse slaughter facilities if any were to open. A similar defunding amendment was adopted by the House Appropriations Committee when it approved the House version of the USDA appropriations bill. The bill would provide $939 million for the Animal and Plant Health Inspection Service (APHIS). APHIS is the USDA agency responsible for protecting and promoting U.S. agricultural health, including responding to contagious equine disease outbreaks. Funding for Equine, Cervid, and Small Rumi ant health would be set at $19.7 million, this is a $200,000 increase over FY 2015. The bill provides $706,000 for enforcement of the Horse Protection Act a $9,000 increase over FY 2016 funding. The bill must now be approved by the full Senate. The following post comes from the American Wild Horse Preservation. On Tuesday, April 19, America’s horses scored two significant victories on Capitol Hill. By a 25-23 vote, the House Appropriations Committee adopted an amendment to prohibit the expenditure of U.S. tax dollars on horse slaughter. And later that day, the U.S. Senate voted to adopt an amendment to the Energy Policy Modernization Act to protect the Corolla wild horses of North Carolina’s Outer Banks by ensuring the genetic viability of this historic herd of colonial Spanish mustangs. Both victories are testimony to the growing strength of the grassroots base of support for America’s horses — both domestic and wild — and the power of the people to overcome the special interests that lobby for horse slaughter and the eradication of wild horses on our public lands.. Thank you to Representatives Sam Farr (D-CA) and Charlie Dent (R-PA) for working to protect horses from brutal slaughter, and to North Carolina Senators Richard Burr and Thom Tillis and Congressman Walter Jones for their dedication to protecting the Corolla wild horses. A sincere “Thanks” to everyone who called and wrote their Representatives and Senators on these two issues. Both of these victories are important examples of how our calls and letters can and do make a difference for our wild horses and burros. Congress has passed an omnibus appropriations bill, which will fund the government through September 30, 2016, was passed by Congress. This bill is a package that includes all 12 of the FY 2016 appropriations bills, and will fund government agencies and programs until the end of the fiscal year, September 30, 2016. The omnibus bill contains several provisions that impact the horse industry, including reforms to the H-2B temporary guest worker program, the U.S. Department Agriculture (USDA) FY 2016 appropriations bill, defunding of horse slaughter, and reauthorization of the Land and Water Conservation Fund (LWCF). Prevent DOL from implementing the new and burdensome DOL enforcement scheme in the 2015 H-2B rule related to audits and the Certifying Officer (CO) assisted recruitment. These provisions will make the H-2B program easier to use and were supported by the AHC. The bill appropriates $898 million for the Animal and Plant Health Inspection Service (APHIS). APHIS is the USDA agency responsible for protecting the U.S. equine industry and responding to contagious equine disease outbreaks. Funding for Equine, Cervid, and Small Rumiant health is set at $19.5 million, the same as FY 2015. No horse slaughter facilities are operating in the U.S. and this bill would effectively prevent any such facility from opening until September 30, 2016. The language was included in the omnibus bill because the Senate Appropriations Committee adopted an amendment that prohibited funding for inspectors at horse slaughter facilities when they debated and approved their respective version of the FY 2016 USDA appropriations bill. The Senate amendment was offered in committee by Senator Tom Udall (D-NM) and passed by a voice vote. The bill provides $697,000 for enforcement of the Horse Protection Act (HPA), the same as FY 2015. The HPA was enacted in 1970 to prevent the soring of horses, primarily Tennessee Walking Horses. Because soring continues to be a problem in the “big lick” segment of the Walking Horse industry, the AHC has been working to pass the Prevent All Soring Tactics Act (PAST Act) (S.1121/ H.R.3268). The PAST act would strengthen the HPA and end this cruel practice. The bill will also reauthorize the Land and Water Conservation Fund (LWCF) for three years with funding of $450 million for the coming FY 2016, a nearly 50 percent increase over the previous level. 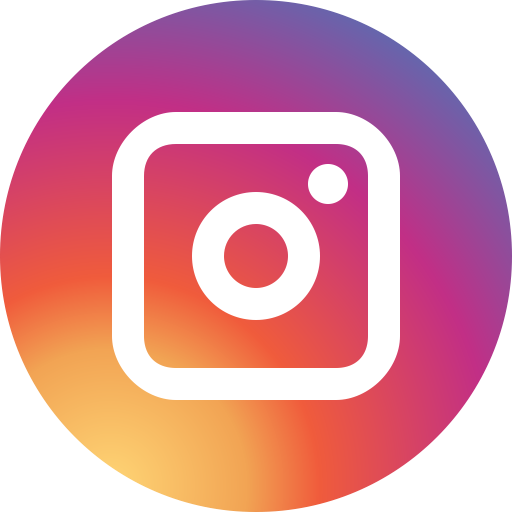 The program, which expired on October 1, 2015, provides funds and matching grants to federal, state and local governments for the acquisition of land and water for recreation and the protection of natural resources. The LWCF program benefits recreational riders by providing increased recreational opportunities. 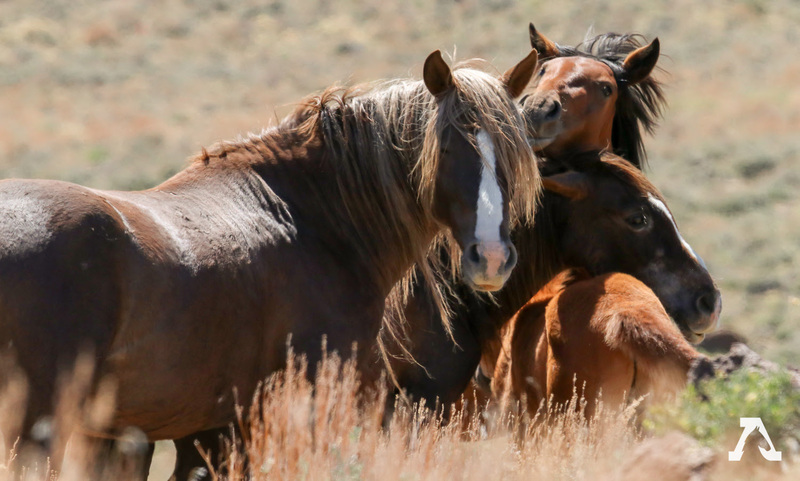 The omnibus bill also includes a provision that would prohibit the Bureau of Land Management from euthanizing healthy wild horses in its care or from selling wild horses or burros that results in their being processed into commercial products. The bill is expected to be signed by the President shortly.